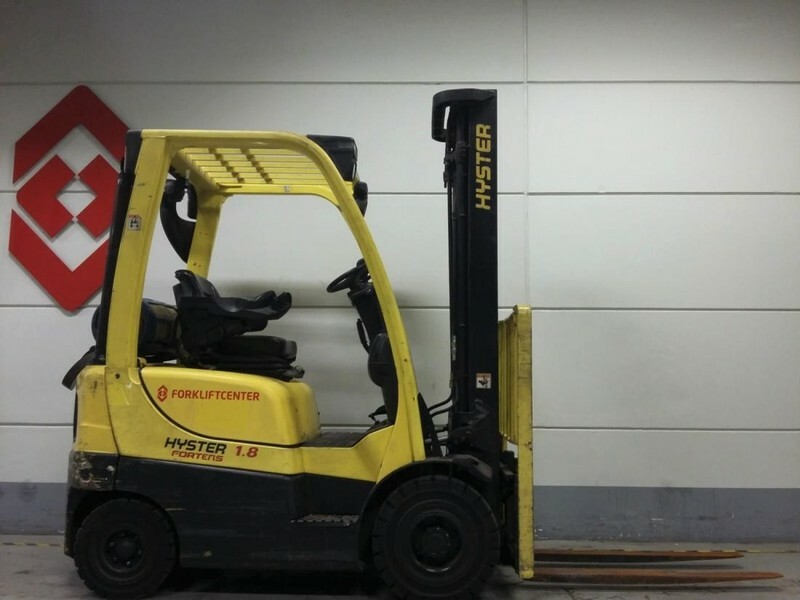 The list of HYSTER 4-wheel front forklift offered for sale in our catalog is constantly increased. Engine/driveline: LPG, engine: MAZDA / FE-ZJ66. Max. lifting capacity: 1800 kg. The lift height is 5500.